After passing Ford on Monday, Tesla Motors took aim at GM's status as the most valuable car company in the U.S. on Tuesday. Tesla Inc., whose market capitalization passed that of rival automaker Ford on Monday, still trailed General Motors as the most valuable U.S. car manufacturer in midday trading on Tuesday. Tesla traded at $301.74 at midday on the Nasdaq exchange and had a market capitalization of $49.1 billion, according to Thomson Reuters data, compared with $51.1 billion for GM, which trades on the New York stock exchange. 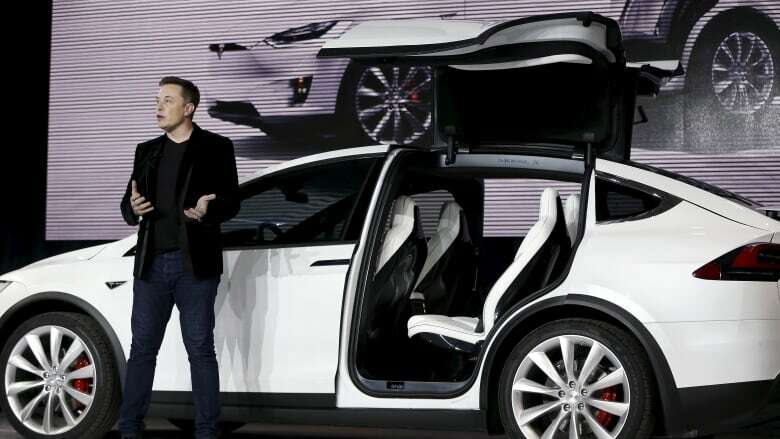 Tesla on Monday said it delivered a record 25,000 electric vehicles in the first quarter. It plans to begin production this summer of the mass-market Model 3 sedan. A previous version of this story, based on information from Reuters, reported incorrectly that Tesla had passed GM to become the most valuable U.S. car company on Tuesday. In fact, it hadn't crossed that point Tuesday.